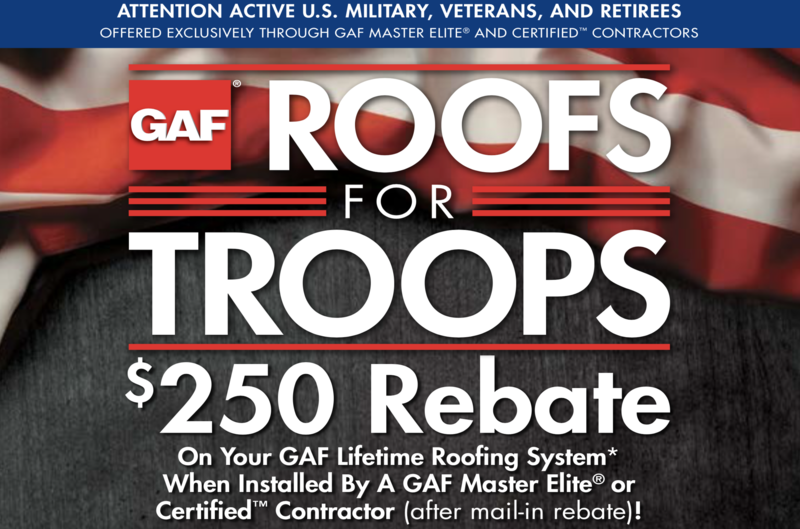 Are you currently preparing your roof for winter? Does it include contacting the Warren roof snow removal experts? Home owners realize that protecting their investment from the top down starts with their roof. Getting the excess snow removed from your roof quickly prevents further damage to the building. Your attention to this situation ensures that roof snow is one headache that you can avoid this winter. Being ready for the season requires attention to many details. Snow removal in general is a huge concern for most home owners. Whether the snow is piling up on the ground or on the roof, getting rid of it is what matters. Knowing where all the snow from your roof falls when it finally comes down helps in making plans. Do you have young trees growing close to the building? Are there planters that have shrubs you keep covered through the winter? Does roof snow contribute to sidewalk and stairway safety hazards? Protecting landscapes from excessive roof snow requires the same consideration as where you pile the surface snow. Professional contractors can move the snow to a designated area and in some cases away from the property. Working with your snow removal experts in advance allows for a carefully crafted plan. Home owners are happier with the service knowing that the blizzard is the only surprise in store. Working with your contractors in advance prevents any mistakes that might occur when the ground is covered in snow. Residential properties offer several challenges to snow removal companies. Keeping sidewalks, stairs and entrances free of snow and ice takes time and effort. Roof snow left alone becomes a source for ice cycles or water dripping. Home owners want a property free of winter safety hazards. Professionally removing the snow from your roof eliminates excessive ice on the ground below. You also remove the threat of ice falling from the roof or gutters. Does snow blowing from your roof collect in one area of your yard? Do you have one particular area that is difficult to keep clean? Dealing with the snow once is bad enough without facing it a second time. Giving your snow removal professionals a heads up regarding where drifting takes place enhances the service they provide. Is finding qualified professionals for your residential property a challenge? Do you share experiences with your neighbors when you find a great contractor? Are you looking for a trusted service provider that is friendly and easy going? Having confidence that your home and property are safe this winter means a lot to you. Dealing with winter weather is bad enough without facing structural damage to buildings that creates an emergency situation. Maintaining a safe environment for your home and family is important year round. Aligning yourself with competent professionals improves the chances of a peaceful season. Are you currently searching for a qualified professional roof snow removal service? Does it help knowing that the company specializes in roof construction? We offer the best Warren roof snow removal service available. You can give us a call today and schedule an appointment or ask questions about our service. Our team is always ready with friendly and helpful advice. Keeping your home and family safe this winter is important to us. We build our reputation by treating our customers like family. You deserve the best attention to detail when it comes to caring for your property. We look forward to serving you this season.